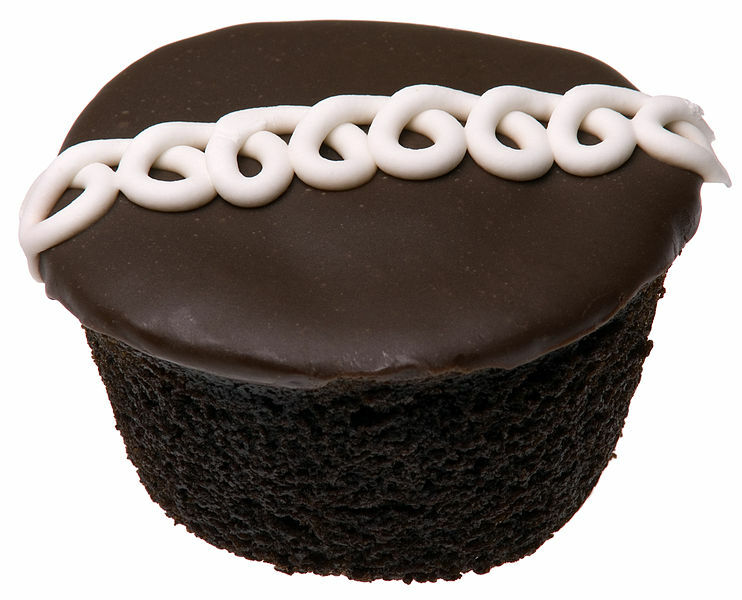 A Hostess Cupcake. Public Domain Image by Evan Amos. I’ll admit that I check the news on a sporadic timetable. One to three times a week and even then, I skim to find articles about business, crafts, good deeds and news about the political climate here in China. When I saw the news about the Hostess Brands closing, I was shocked. I have fond childhood memories of many of the products including the Fruit Pies, Twinkies, Cupcakes, Wonder Bread and more. I asked my mom to see if she could track down some cupcakes to include in the next box of goodies that she sent me. She scoured all of the local stores and couldn’t find anything. All the shelves had new products on them and no Hostess products were in sight! While the news has died down about the Hostess Brands closing, I still can’t help thinking about it. Reports have popped up that some other companies may purchase different portions of the big company that had been Hostess Brands, but no definite buyers have stepped forward yet. I’m not sure when, or if, these products will return to the shelves but it has me thinking about shopping as a consumer. We continued to talk about shopping with local or small businesses and how that it was a great way to support local economies. Even supporting small businesses that were not in our own town or state was good because we want those businesses to stick around. Some of those businesses offer unique goods and services, some offer tons of technical help, some offered a boost for our funny bone. Thanks to my mom and her lesson, I try to help support small businesses that are unique and locally helpful. I feel more community empowered when I do so. I would like to challenge all of you to try to support 1 local business that means a lot to you during this holiday season and then share with us! I would love to hear about the businesses you support! Thank you for your wonderful comment! I think we can keep sharing with people that small business is beneficial for more people! I, too, was shocked to see Hostess shutting down. It’s one of those brands you think will be around forever. As for shopping local; yes! I work in a historic, rural downtown area where all the stores are small businesses. Last weekend, my mom and I went shopping downtown during Small Business Saturday and we visited some of our favorite shops. It always feels good keeping our dollars local whenever possible. When the farmers markets are in season, from May to October, I only purchase my fruits and veggies from the local farms and ranches. Nothing beats the quality! Good for you and your mom shopping downtown! Thank you for helping your local shops. I agree about the quality of local foods. They just taste better. Yum! Thanks for encouraging people this way, Andee. I love supporting small business. You often pay more, but the satisfaction of knowing where your money goes and the quality products you get in return are well worth it. Great blog! thank you so much, andee, for putting the emphasis on shopping local. a lot of us soap makers are running small businesses and how can we expect people to shop local with us if we are not willing to do the same for others? it IS a community thing and we need to help each other out. Pingback: Adventures With The Sage » Blog Archive » Special Features Wanted!